George C. Payne Elementary School is a hidden gem in the Silicon Valley, known for its use of cutting edge technology and teaching philosophies. Recently we received the California Distinguished School Award and have set forth a plan to be a Project Based Learning (PBL) school. Project Based Learning engages students in developing working products while dealing with real world issues. Learning in a project based setting involves students trying to answer a question that interests them and creating a real world product that answers or addresses the question. 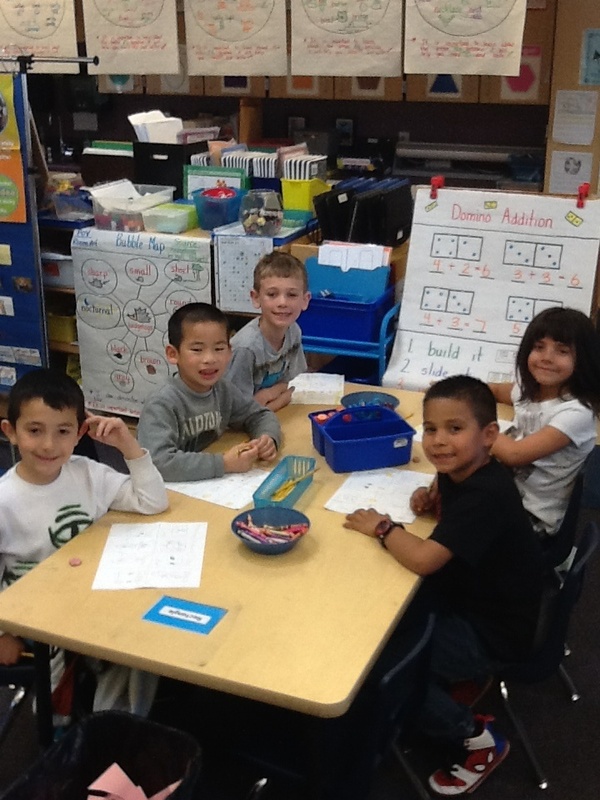 Every grade in our school is working on PBL to improve our school and our community, even my class of kindergartners! At first I felt a bit overwhelmed: how do you get kindergartners to accomplish all of these steps? I simply took the process one step at a time. Think of something related to the topic that will catch their attention. I played a music video for the kids. After watching, they were so curious. It really got their minds flowing. Choose a question to start a discussion. 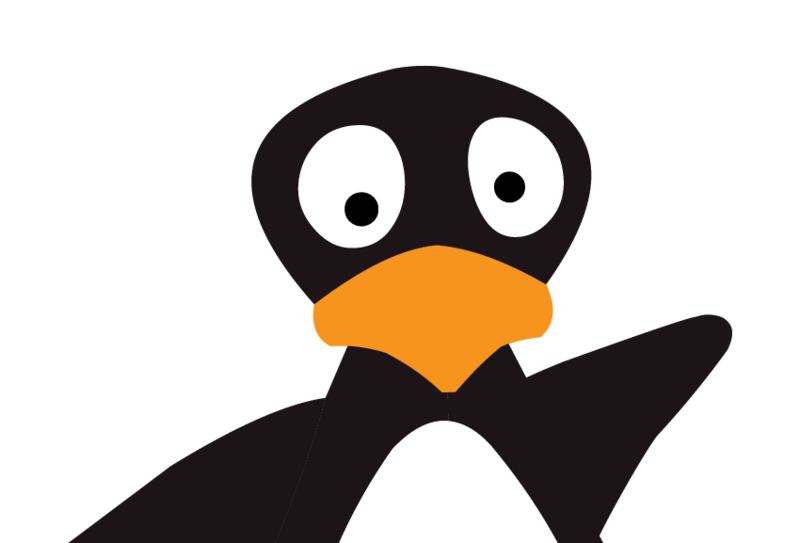 I started telling my students that in the United States there are some schools that might not know about JiJi, the penguin from the ST Math software program. My students love JiJi and have become fully invested in ST Math, where they help JiJi get across the screen using problem solving and conceptual math understanding. Since JiJi culture is big at our school, and ST Math creators MIND Research Institute were hosting a JiJi Believer Video Challenge, I knew this was an opportunity to create a driving question that would result in a real world product. I asked them to sit with their table groups to discuss how they could fix that issue. Our driving question became, “How can we share our love of JiJi Math to help inspire others?” The class felt that this question would be a good one for everyone. I then told the kiddos about the contest. The music video and our driving question were perfect together. To start this step the kids helped me make a list of everything we needed to make a music video. Then we had to find ways to get these items. Ask your community to help! A local tech company came to my classroom and talked to my students about making videos and using technology. We also had dance parties while watching music videos to help research dance moves. I allowed students to work in cooperative learning groups to create storyboards in the form of a flow map. The kids presented their storyboards to the local tech executives. They felt very official. Ask your kids, “How are you going to share this with the public?” Allow your students to get creative with this final report. They can work together to interview each other using iPads, make a poster board, write a report or use art and text to come up with a final project. Our final project was to create the music video to help inspire others. Try to use technology whenever possible. Try something fun like creating a music video and uploading it on to YouTube. JiJi has been a wonderful addition to our curriculum. Making this music video was an eye opening experience for me and the parents. It showed us that the abilities of kindergartners are not limited to crayons and textbooks. The ST Math music video was so meaningful to all of us. Different school sites within my district are playing the video for their kindergarten students. The best part is that the kiddos feel ownership that they helped others, and they did it by learning, teamwork and drive. Not to mention they had an absolute blast creating the music video! Looking for a way to try Project Based Learning with your students or child? Check out the K-12 Game-a-thon challenge, where K-12 students can design, build and share their own math game.